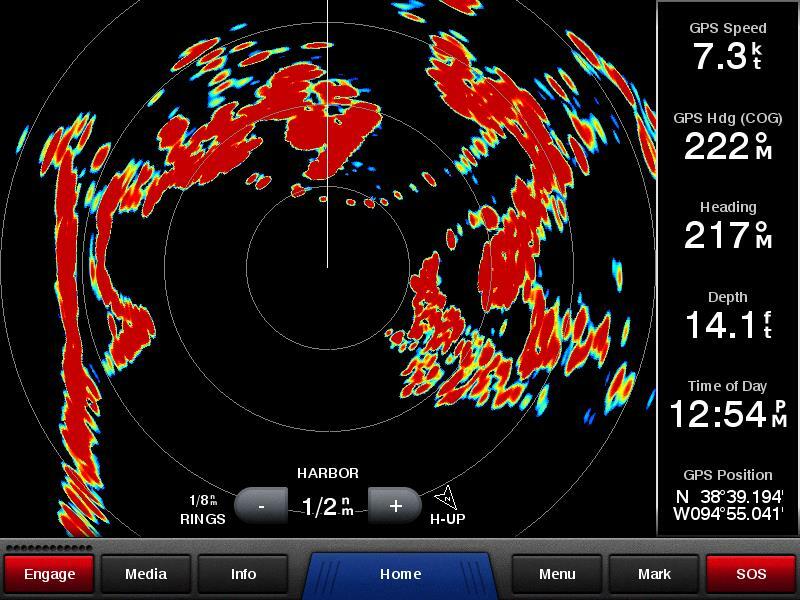 The GPSMAP2108PLUS keyed Chartplotter/Radar combo has a 8” color SVGA display and comes preloaded with a worldwide basemap. 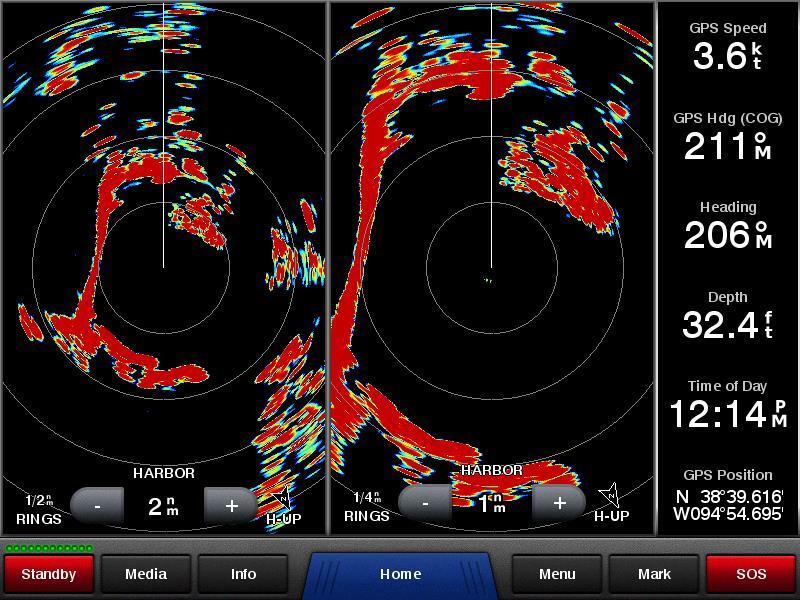 Featuring a built-in radar port, GPSMAP2108PLUS can be interfaced with Garmin’s line of affordable GMR™ marine radar systems (sold separately). 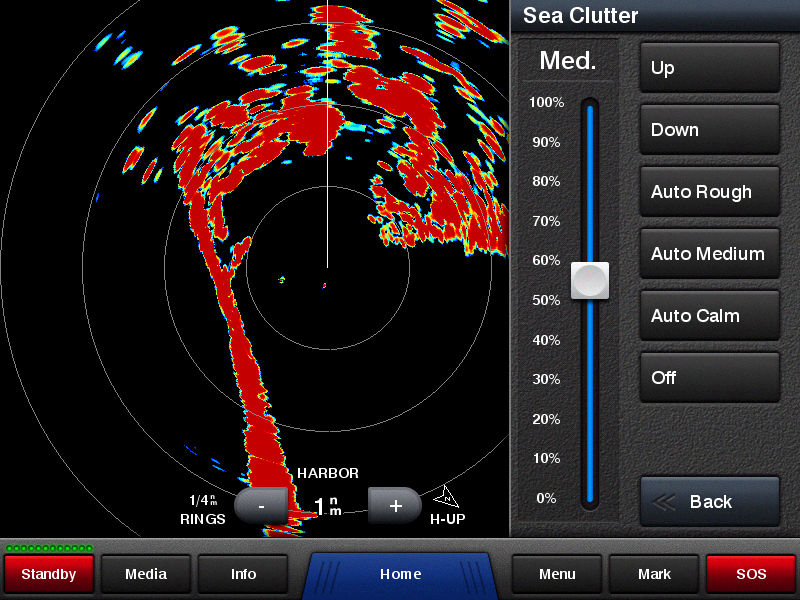 Whether you’re adding radar now or in the future, you’ll enjoy the convenience of plug-and-play installation as well as the power, range and high-definition targeting of our proven radar offerings. 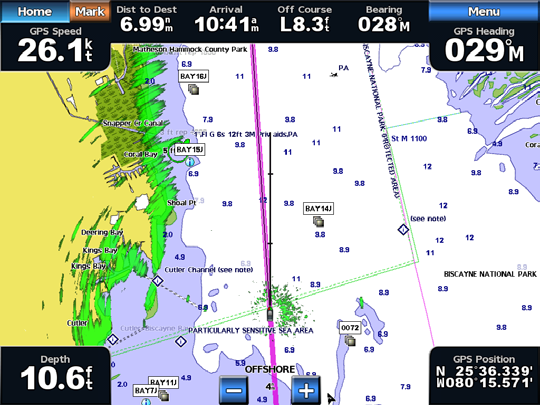 The GPSMAP2108PLUS offers select networking capabilities that allow you to share features with other compatible GPSMAP2108PLUS, such as radar, supplemental maps, and user data, such as waypoints, routes and tracks.